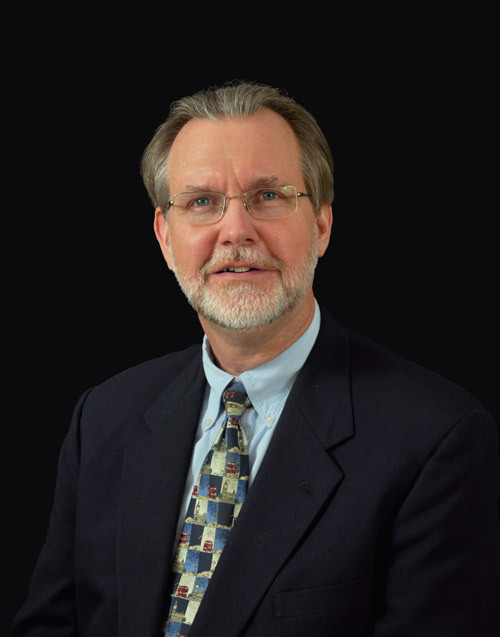 Keith A. Bourgeois, M.D. (b. 1957) grew up in New Orleans, Louisiana. He received a Bachelor of Science in Zoology (1979) from Louisiana State University in Baton Rouge and a Doctor of Medicine (1983) from Louisiana State University Medical School in New Orleans. Following an internship in Lafayette, Louisiana he completed his residency in ophthalmology in 1987 at the University of Texas Medical School – Hermann Eye Center in Houston, Texas. This was followed by a fellowship in diseases and surgery of the retina and vitreous. He further advanced his training by studying abroad in Rotterdam, The Netherlands and continues to attend meetings throughout the United States and Europe. Dr. Bourgeois became a diplomat of the American Board of Ophthalmology in 1988. After working with various colleagues, he established Downtown Eye Associates specializing in diseases of the retina and vitreous in 1997. He has been an active member of St. Joseph Medical Center staff for over twenty years and has served as chief of staff and member of the governing board. He has been a delegate to the Texas Medical Association for several years including serving as chairman of the delegation from Harris County from 2006 to 2008. He is the 2012 president of the Harris County Medical Society which is the largest in the United States with over 10,000 members. 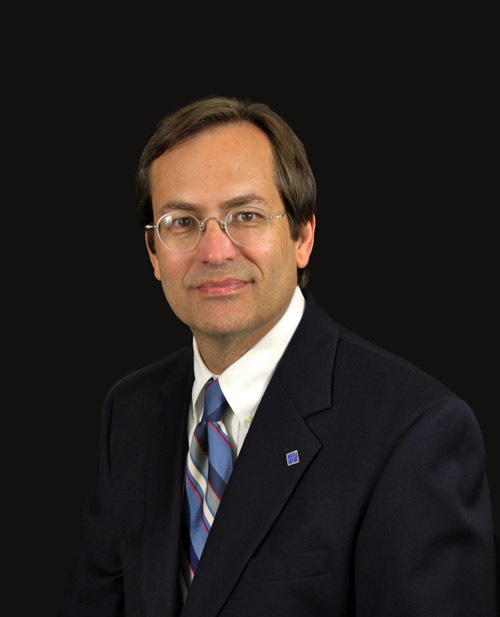 Dr. Bourgeois served as a councilor in the Texas Ophthalmological Association from 2006 to 2011 and will serve as president in 2012 and 2013. He is a clinical assistant professor of ophthalmology and visual science at both the University of Texas Health Science Center in Houston and the University of Texas Medical Branch in Galveston. He has helped train medical students, interns, residents and retinal fellows. He has authored several publications involving diseases and surgery of the eye. Dr. Bourgeois is a member of the American Medical Association, American Academy of Ophthalmology, American Society of Retinal Specialists, Texas Medical Association, Texas Ophthalmological Association, Harris County Medical Society and Houston Ophthalmological Society. He is married to Kelly Best Bourgeois, M.D., an anesthesiologist and artist. They have three children that they enjoy supporting in school, church and extra-curricular activities including swimming, basketball, football, track and field and ballet. During his spare time Dr. Bourgeois enjoys sports and cultural events in Houston, as well as fishing along the gulf coast, biking, swimming and traveling with his family.